This non-slip 25mm desktop tape dispenser is ideal for general use at home and in the workplace, as well as for packing parcels. Easy one-handed pull and cut operation makes it easy to apply your adhesive tape. Not what you're looking for? 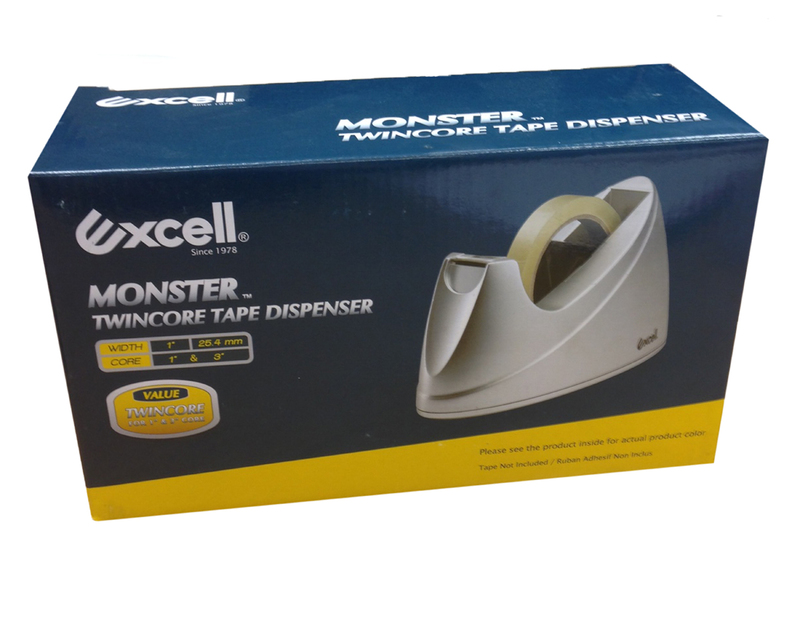 To view our full range of desktop tape dispensers click here. 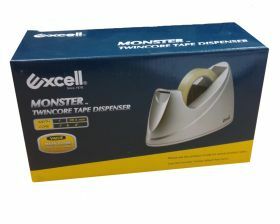 This desktop tape dispenser is a reliable everyday workhorse, perfect for home, office and other workplaces. 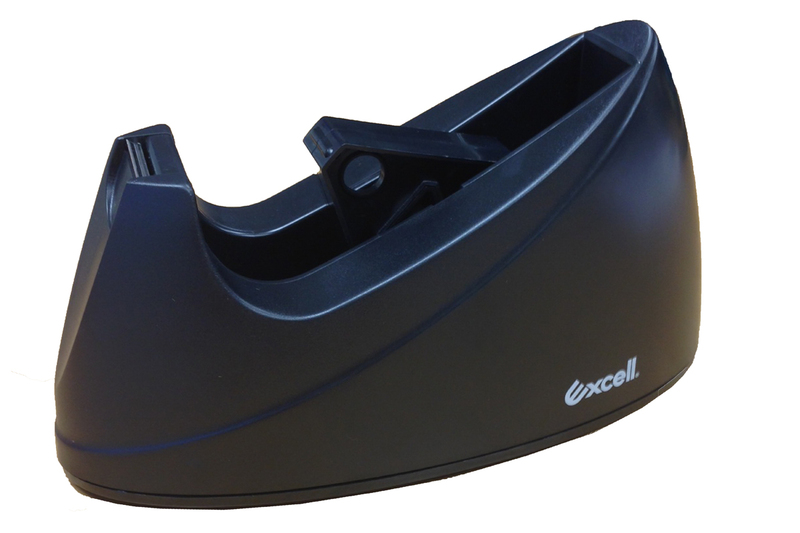 One of the most robust 25mm tape dispensers, it is heavy duty with a weighted non-slip rubber base so you can easily pull and cut adhesive tape with one hand while packing or sealing parcels. Supplied in a pack of 1.